NOTE: Game requires flash player to be installed and enabled. The game should ideally be visible above the button. You can also download a standalone exe for windows from download section below! This game was made over the weekend for Ludum Dare 25 - December 14th-17th 2012. The theme for the Jam was, You are the Villain. 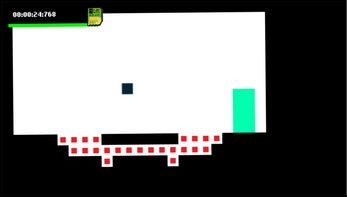 The number of levels in the game are considerably less. Please do leave a word if you'd like to see more. 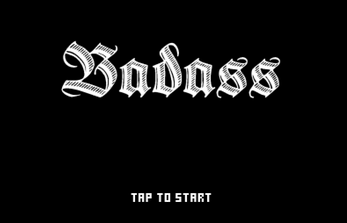 badass is a side scrolling action puzzle game where you are an agent and student of the school of badass(SOB). You must now set out to do some dubious deeds in order for you to graduate. 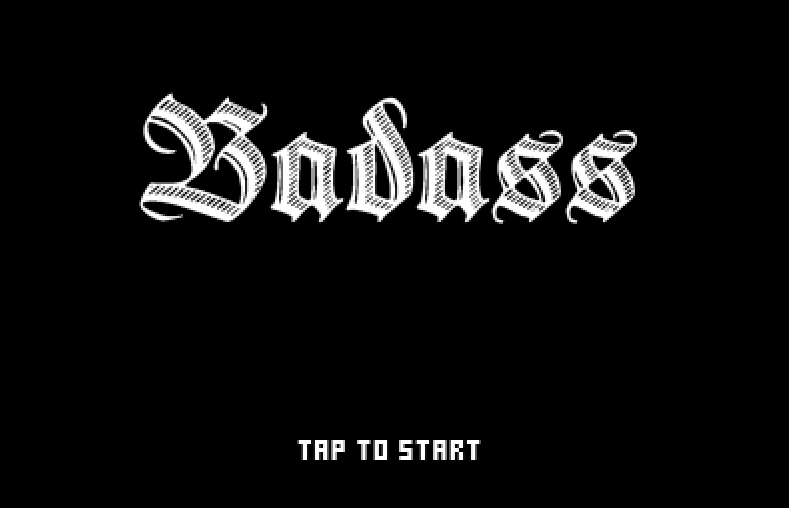 You hack through computers and steal sensitive data while staying clear of death dealing blades to overzealous turrets. 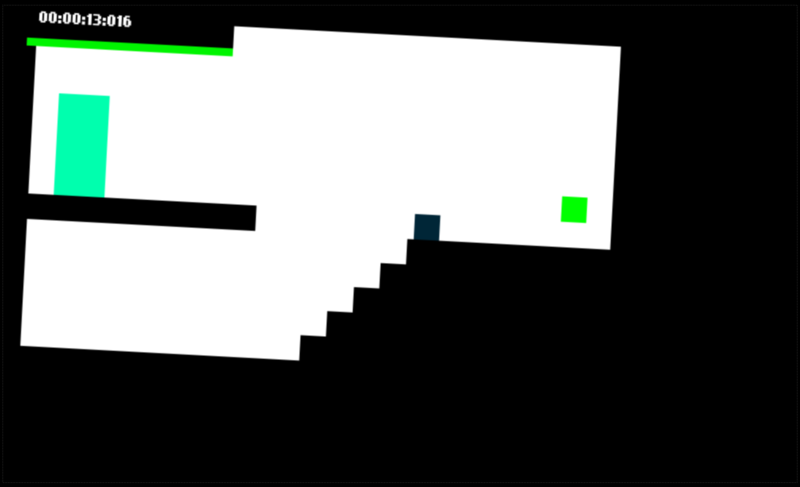 Use arrow keys to move, space or up to jump, hold down the down arrow or tap multiple times to hack computers, press towards walls to slide down them, and jump off them(wall jump). You can use the 0 key to mute the volume and + and - keys to increase and decrease the volume.